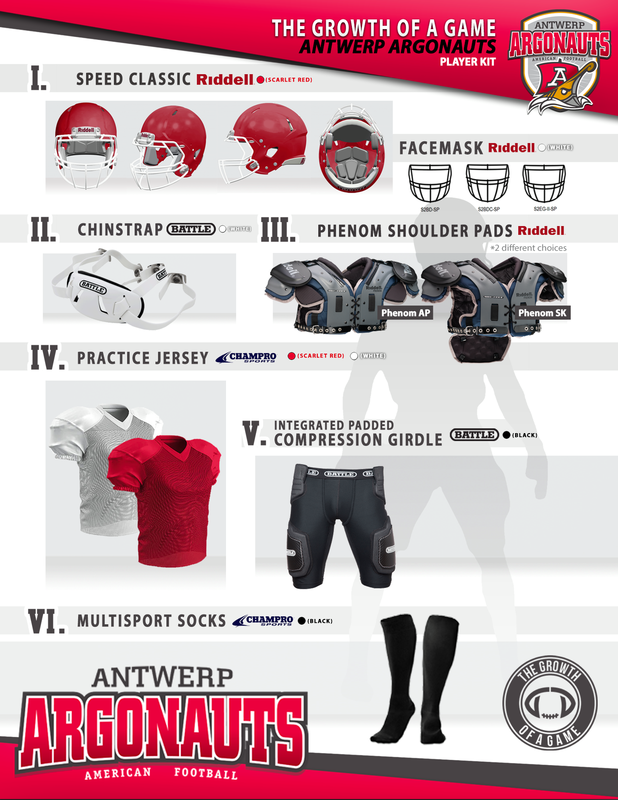 The Antwerp Argonauts Player Kit is a customized player kit that includes all of the essential items that you need to play American football. 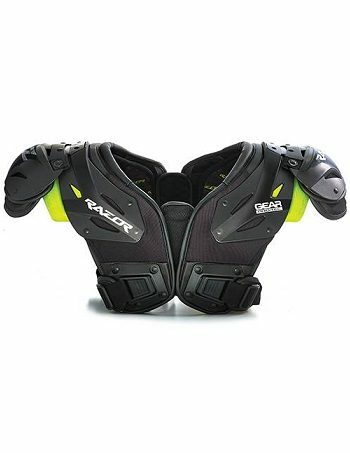 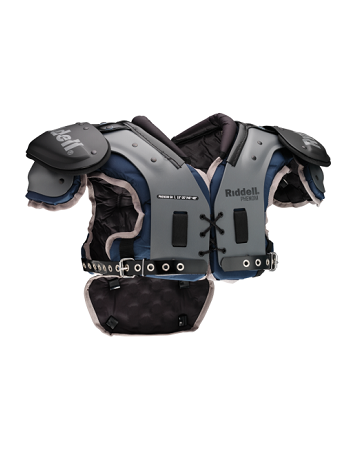 The kit includes a Riddell Speed Classic Helmet, Battle Chin Strap, Riddell Phenom Shoulder Pads, Champro Practice Jersey, Champro Multisport Socks, and Battle Integrated Padded Compression Girdle. 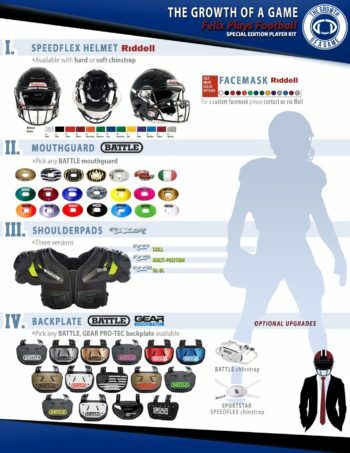 All of these items will give you the tools that you need to succeed. 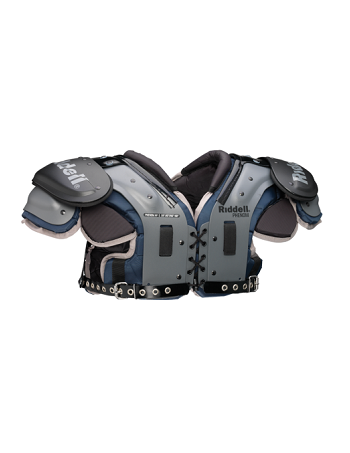 Whether you’re a quarterback, wide receiver, running back, offensive linemen, defensive linemen, linebacker, defensive back, tight end, or kicker, this kit will meet all of your needs. 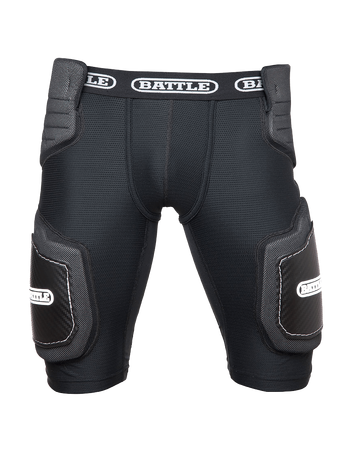 Just select the size and color options that work for you. 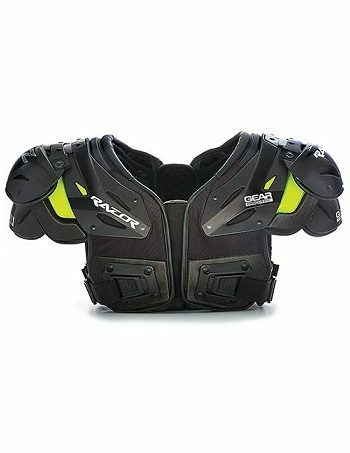 We allow for color variations on every item so they match your team’s color specifications. 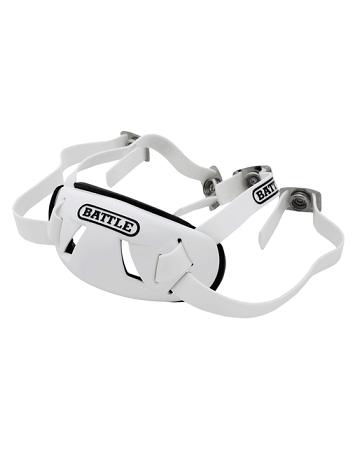 The Riddell Speed Classic Helmet is rated 5 Stars on the Virginia Tech Helmet Rankings system. 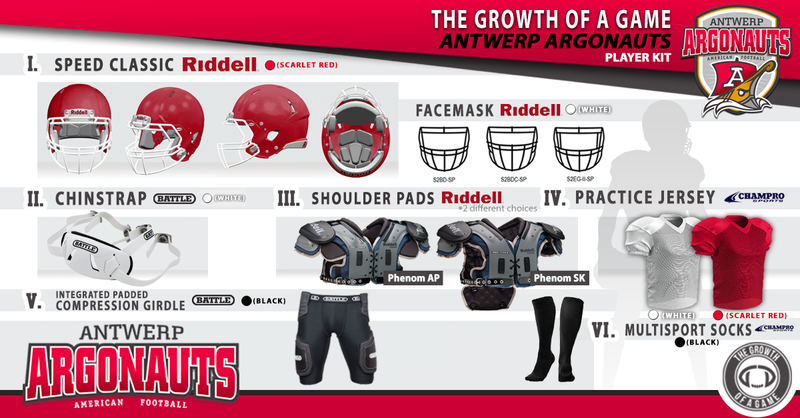 Keywords: Antwerp Argonauts Player Kit, American football player kit, GOAG Argonauts player kit, Antwerp Argonauts Player Kit Belgium, player kit, Europe, player package Europe, American football equipment package Europe, American football player package European shipping, Growth of the Game Argonauts kit.